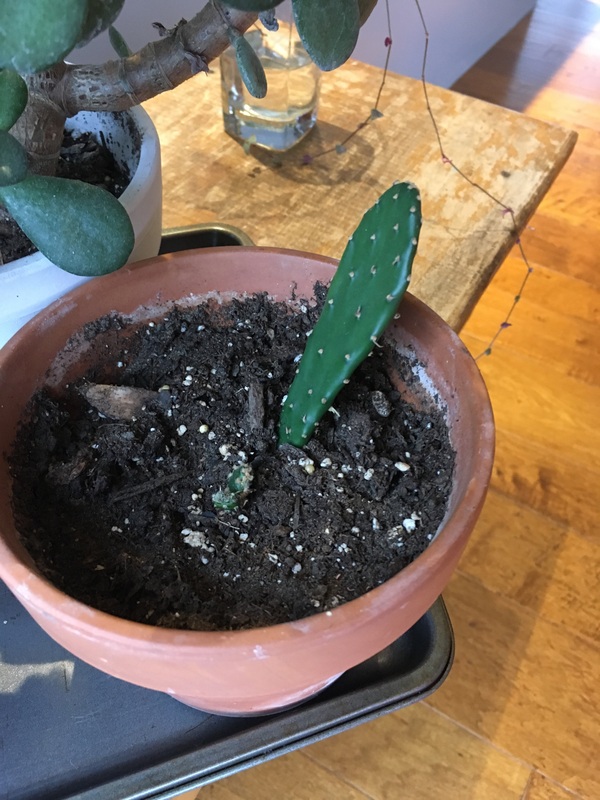 Hi I have several succulent propagations, a pot of cacti, jade plant or cutting to trade! I’m new to this but I’m looking for monstera, pilea, anything you might have! Thank you! Hello, I’d be interested in the succulents & cacti. I am a succulent collector, and currently have over 200 different varieties for trade. It would be too much to list everything I have here, so if you’re looking for anything specific, you can ask me, and I’ll see if I have it. You can see the majority of what I have on my instagram: mazies7766_succulent . 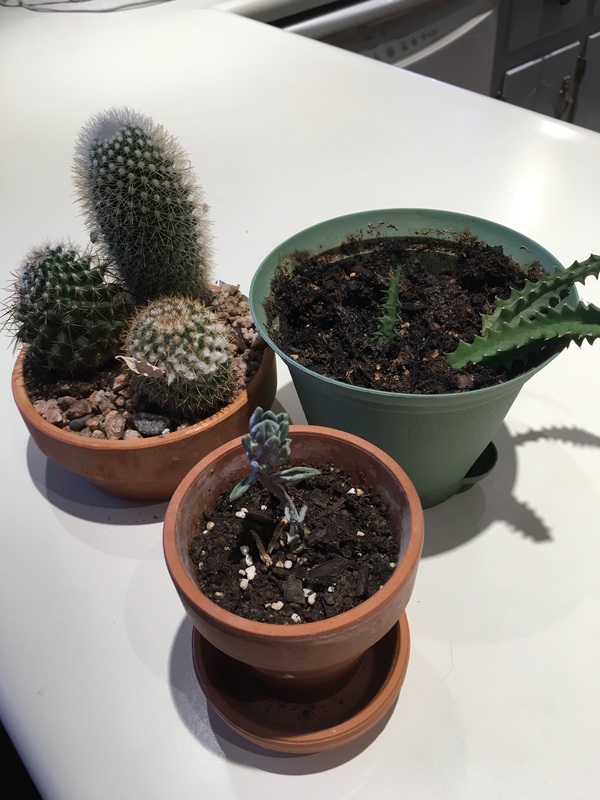 What kind of succulents do you have? I’m not sure if the names of the ones I have. I’ll send some pictures on here. Do you have any Hoya or string of hearts? One of those looks like a Stapelia- if so, I’m looking to trade! I just made a post with a bunch of what I have to trade. I believe it may be either the stapelia grandiflora or stapelia giganta. I’m interested in the string of hearts and the philodendron mican! I don’t have Instagram to message privately.